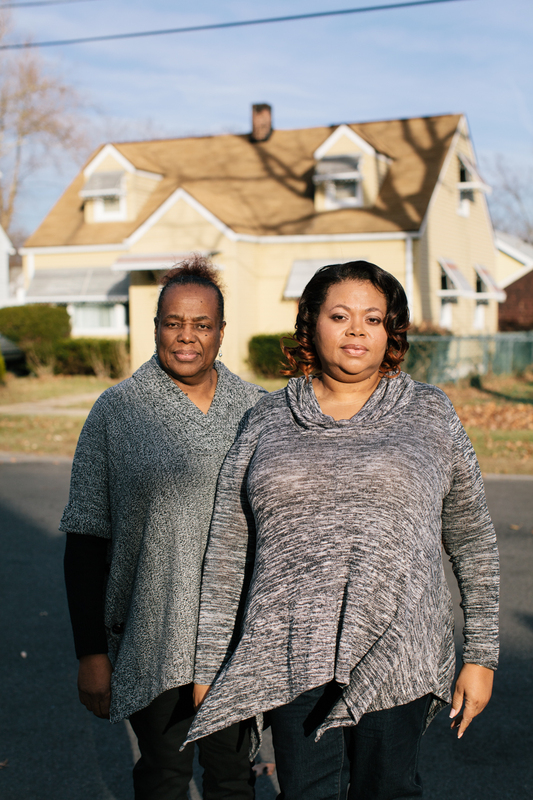 Some of my favorite outtakes from my shoot with Rhonda Hall (pictured here with her mom) for Prevention Magazine. See the piece on these amazing women here. Luke's wall of books, 2015.